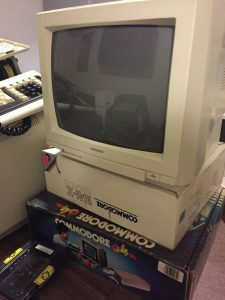 We recently received a wonderful donation of Commodore equipment from Jim Hayes. 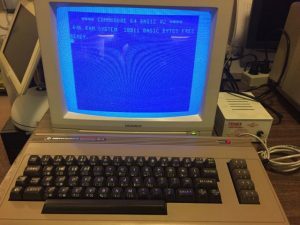 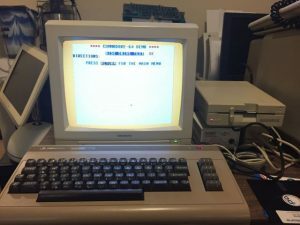 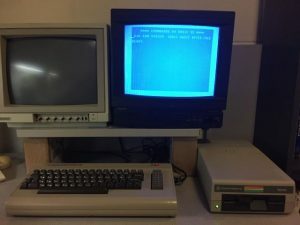 Thanks to this, we now have a complete original C-64 in mint condition to go with our restored 1541 floppy drive and we also have a complete later model 64c and 1541-II floppy drive. 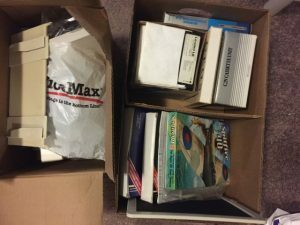 We are very happy to have our Commodore collection complete. 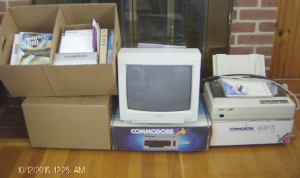 This bundle also included a monitor, printer, cassette drive, magazines, books, software, and even some original boxes!